Simultaneous hypertrophy of the left and right ventricle is rather common. 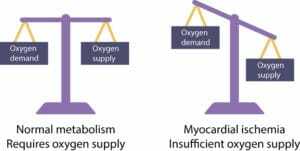 The ECG has low sensitivity with respect to detecting biventricular hypertrophy. This is because the strong and oppositely directed forces tend to cancel each other out. 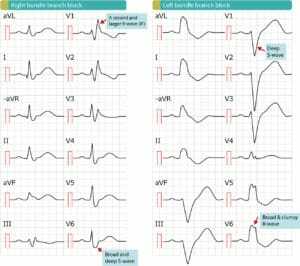 However, the ECG may show features characteristic of biventricular hypertrophy. Right axis deviation (>90°) – This never occurs in LVH. Figure 1. 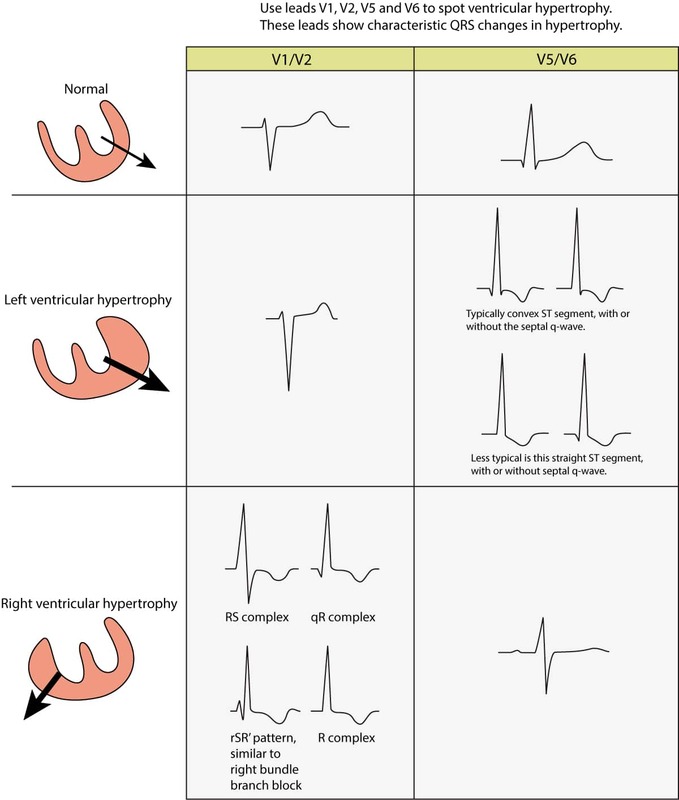 ECG changes seen in left ventricular hypertrophy (LVH) and right ventricular hypertrophy (RVH). 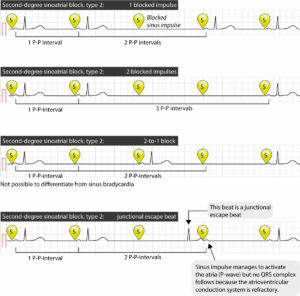 The electrical vector of the left ventricle is enhanced in LVH, which results in large R-waves in left sided leads (V5, V6, aVL and I) and deep S-waves in right sided chest leads (V1, V2). Right ventricular hypertrophy causes large R-waves in right sided chest leads and deeper S-waves in left sided leads.